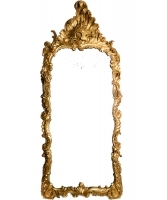 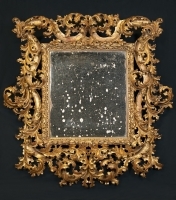 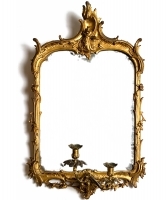 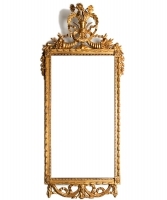 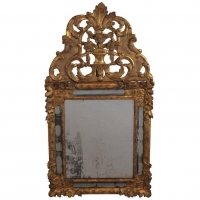 French mirror with crown, partly giltwood, about 1865. 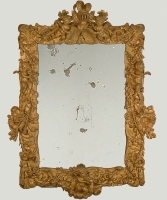 French mirror with crown, partly giltwood, about 1875. 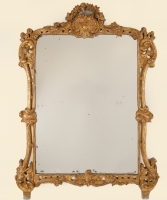 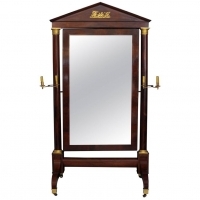 French mirror, late 19th century. 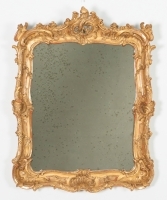 Dutch mirror with giltwood frame.